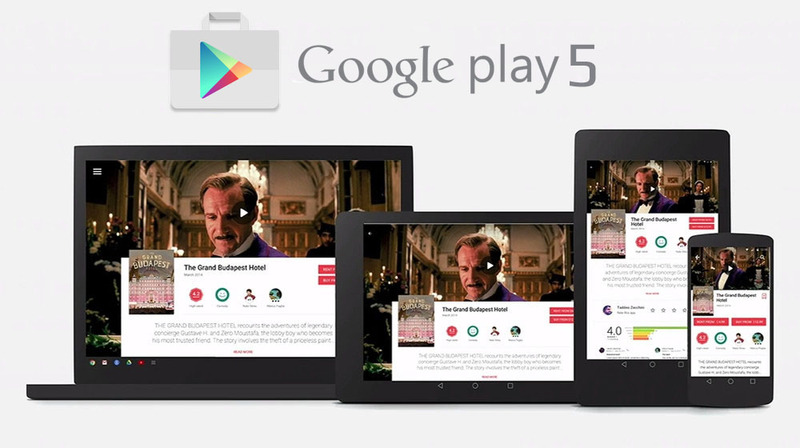 Google has just Updated its Play Store App to v5.2.12 with many under-the-hood features. 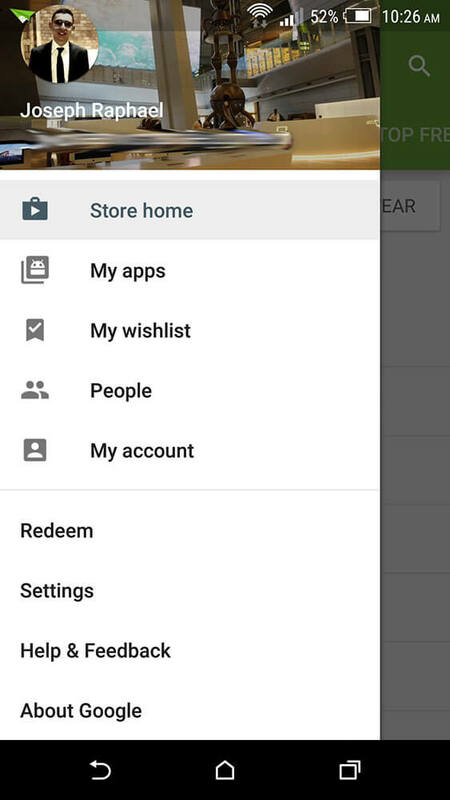 As always, Google is improving the look and feel of the play store app, one of these is the updated and redesigned of the "Details view page". 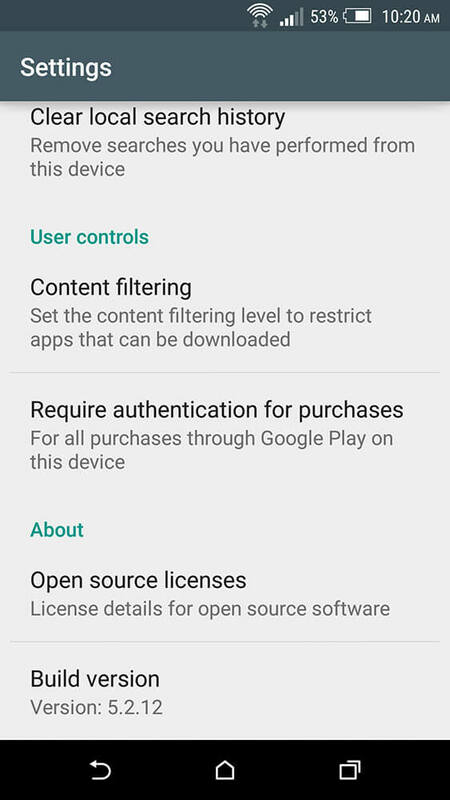 In this release also, Google added support for Enterprise Apps that are locally hosted my a company's VPN and not scanned or hosted on Google's servers. 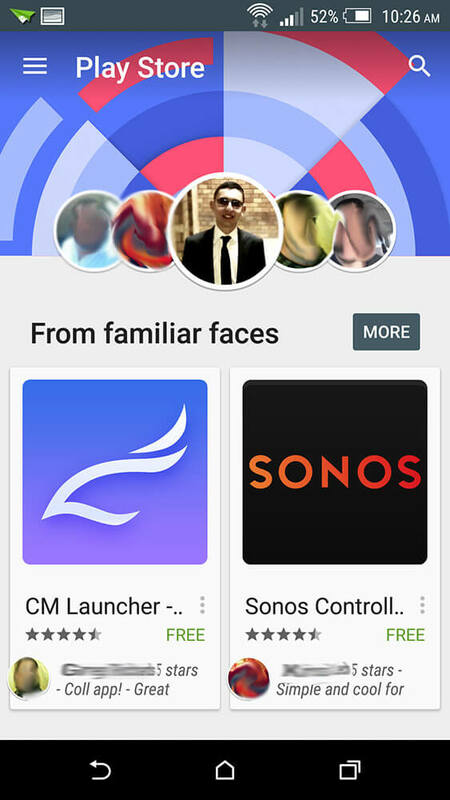 Google Play v5.2 has an updated "People" page that lists you and your circle's contacts, showing you what apps your friends are using and rating. 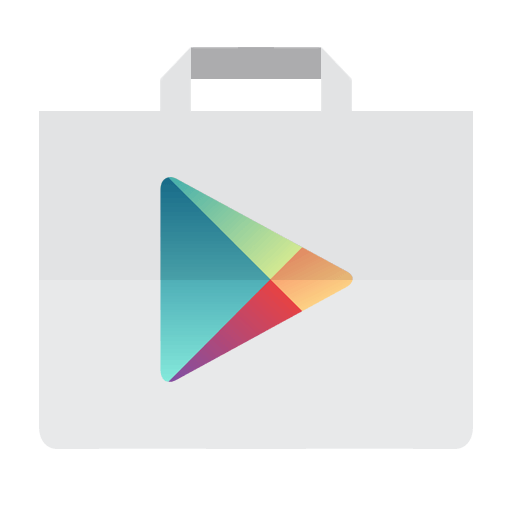 To get the google Play Store App v5.2.12, you can Download the Official APK from the direct link Below. This APK has not been modified by any means and it's 100% safe to install. Enjoy!